While you don’t need a credit card attached to your Paypal account if you are receiving money, you will need one linked if you are sending money. Instead of your regular bank card, you can link a Virtual Visa Card or bitcoin debit card instead. In this tutorial I’m going to show you how you can use a bitcoin debit card issued by E-Coin with your PayPal account. The bitcoin debit card can be issued virtually and is linked to Visa. Before I start, note that this tutorial works best for those who already have bitcoin, as the card cost of $3 must be payable in bitcoin and you need at least $3 in the card for the Paypal verification process (this is reimbursable). E-Coin is a leading bitcoin debit card provider, which gives users an easy way to convert currency between traditional and bitcoin using a bitcoin wallet. You can order up to three E-Coin cards in 3 different currencies: USD, GBP, and EUR. The E-Coin card is also a Visa card. There are two forms of card to order: you can get a virtual card sent to you via email, or opt to have a plastic card delivered to you by mail. The physical card is accepted worldwide and in over 100 countries, at any place that has the Visa/Mastercard accepted" sign displayed. 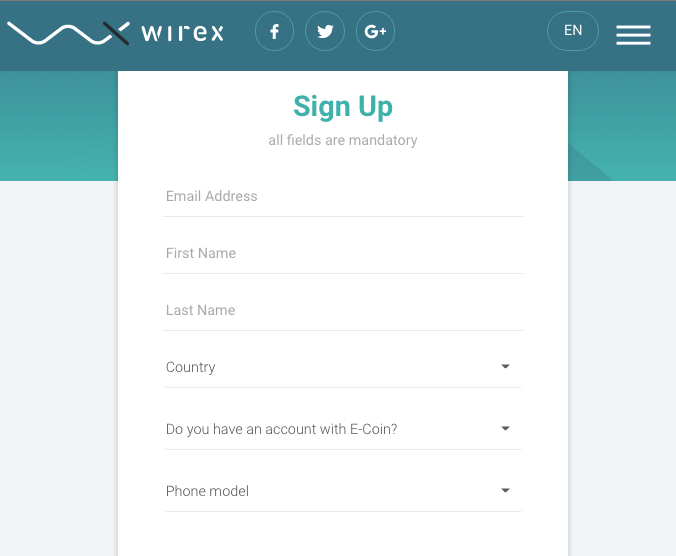 Because of a name dispute (plenty of other businesses share the same name), e-Coin is rebranded as Wirex. Wirex is available as an app at the Play Store and App Store. Go to the E-Coin website, click sign up and fill in your email address and password. A time-sensitive activation email will be sent to you; click on the link and your account is opened. You can also perform the same process via its mobile app, which is supported for Android and iOS. Once you are registered, you can view your account page where you can see your bitcoin wallet. To order a virtual card, transfer some bitcoin into your bitcoin wallet first. 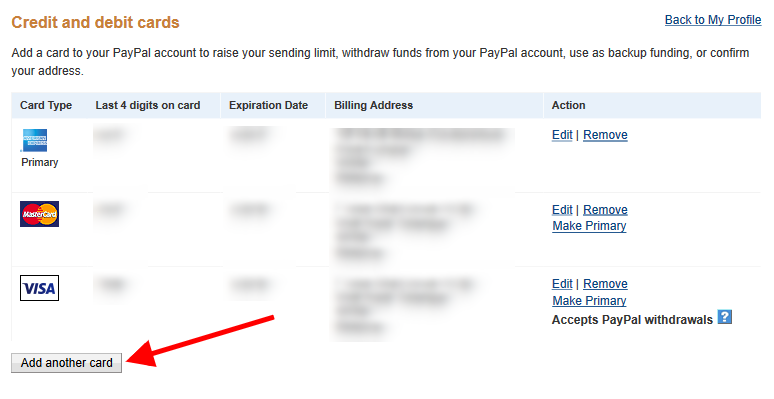 For the purpose of PayPal verification, you need at least USD6 worth of bitcoins in your wallet. I suggest you add a little extra since the bitcoin price can fluctuate (sometimes to your favor). Click View address and a bitcoin address will be generated. After your bitcoins arrived, order your card by selecting Request new card. Select the currency you want, select Virtual and key in your name, date of birth and address. You will need to make a $3 bitcoin payment for the card. The virtual card will then be sent to your email inbox. Click on Load card to convert your bitcoin to your card currency. Select your card, insert an amount of at least $3, and click on Submit. You now have money in your virtual Visa card. Your card comes with 4 key information: your name, card number, expiry date, and CVV number. Next, let’s verify your PayPal account. 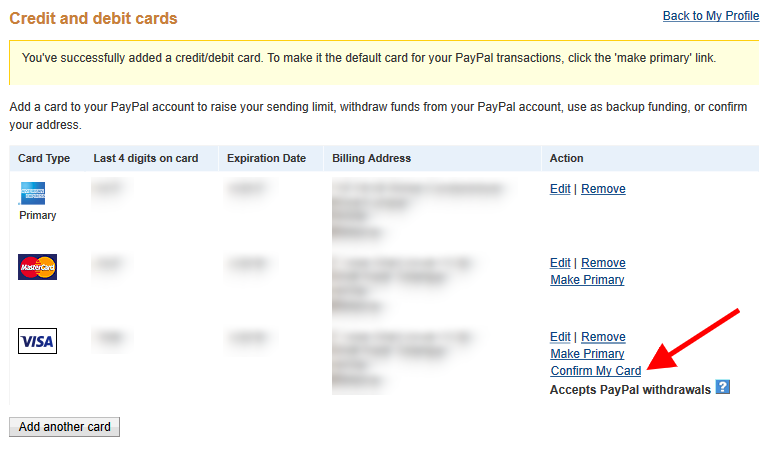 Login to your PayPal account and click on Add A Card > Add Another Card. Fill in your name, your E-Coin card information (make sure to get the virtual Visa card instead of the plastic MasterCard, or it won’t work), and your address. Once done, click Add card. PayPal will ask you to confirm the new card. 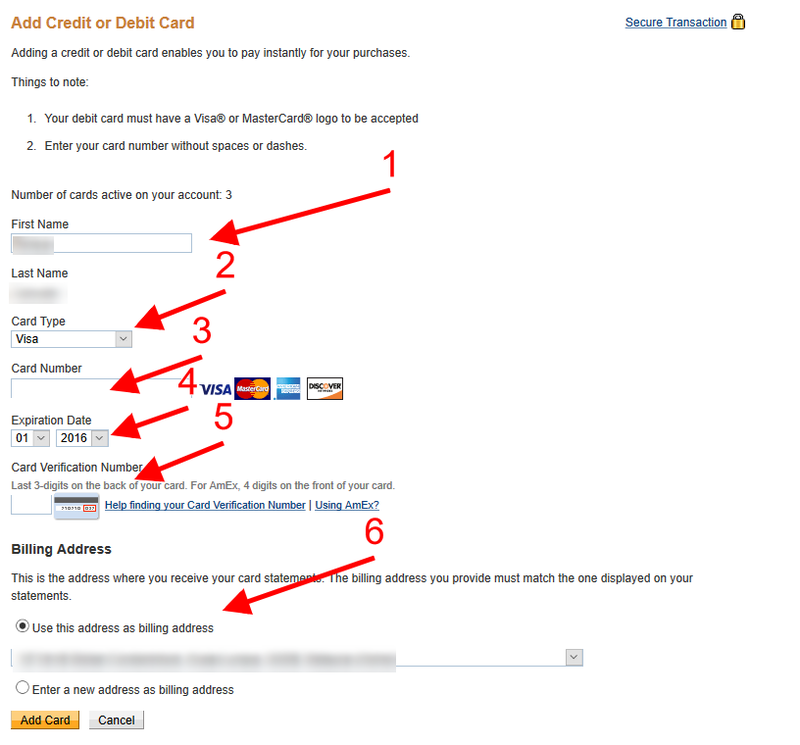 Click Confirm my card and PayPal will begin a series of transactions to verify your card. You will be asked to enter a PayPal code. Now go to your E-Coin account. Under Card Transactions, you will see a 4-digit code from PayPal. Take note of it. Note: You can also view the code from the Wirex app. Go back to your PayPal account and insert the 4-digit code. Your E-Coin card is now linked to your PayPal account.